On Monday, August 7, HBO will debut Lisanne Skyler’s documentary Brillo (3¢ Off) about the Andy Warhol sculpture her father bought in 1969 from Ivan Karp at the OK Harris Gallery. The smaller, yellow Brillo box sculpture was only $1000 but even then buying it was an act of cultural courage. The film is framed as a wistful search for lost opportunity and a study of how works of art increase in value. The Skyler’s Brillo Box, which sat in a protective plexiglass case in the family living room, was eventually sold to Charles Saatchi. 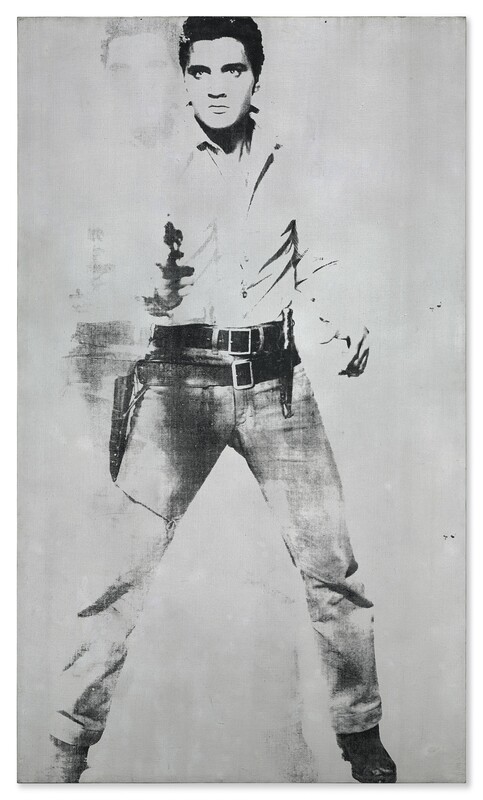 He, in turn, sold it to a collector who also gave the work up to the dealer Robert Shapazian who ran Larry Gagosian’s LA outpost until his death in 2010.
on Sunday, demand for Western art valued at above US$1 million was tepid. Warhol’s Mao, executed in 1973 and one of his many works of the former Chinese leader, was estimated at HK$90 million (US$11.6 million) to HK$120 million (excluding fees) before the sale, and Sotheby’s laid the groundwork to help it sell. The eye-catching portrait in red was one of three works in the evening backed by a guaranteed, irrevocable bid and even chief executive officer Tad Smith chipped in to make a bid at HK$84 million on behalf of a client.